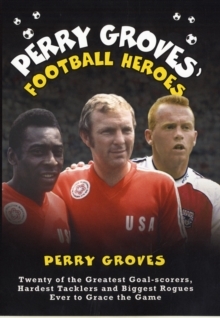 Perry Groves spent over a decade in the footballing spotlight. Sometimes he was at the top, often he was at the bottom and that's half the reasons the fans loved him so much - and still do. 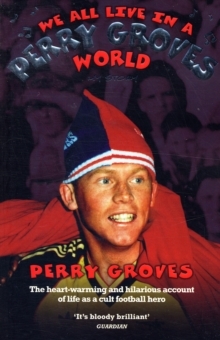 This is the most truthful and hilarious book about professional football you will ever read. Perry Groves was the first signing by the legendary Arsenal manager George Graham, and that unmistakable figure with his Tin-Tin haircut and cheeky grin was a player in one of the Gunners' greatest sides. Now, he has decided to tell all about his roller coaster years of booze binges, girl-chasing and gambling sprees. 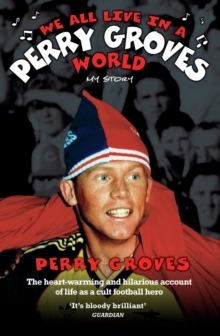 He's a non-stop fund of hilarious anecdotes, recounting top-flight games played with a hangover, 125 mph motorway chases with international stars, visits to a brothel with an England World Cup hero and revealing how one drunken escapade ended with a group of internationals being questioned over an attempted murder charge. 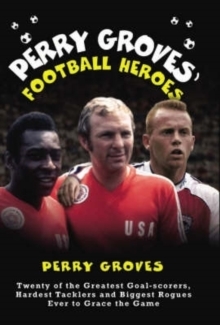 This is a unique chance to find out what top-flight footballers really get up to off the field and how they behave when the dressing room door is closed.